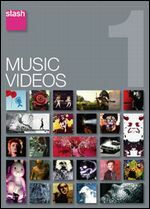 " STASH MUSIC VIDEOS COLLECTION 1 "
02. You Know What You Are? copyright (C) Deep Impact all rights reserved.